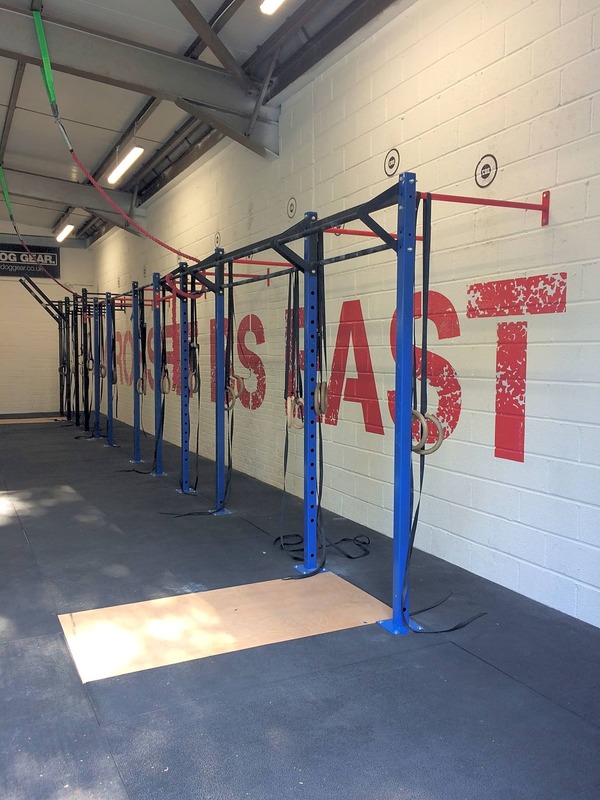 Welcome to CrossFit BS East, a friendly gym (box in CrossFit speak) based in Warmley, Bristol (UK). We take great pride in our training as well as our strong, supportive community spirit which separates us completely from your "typical" gym. 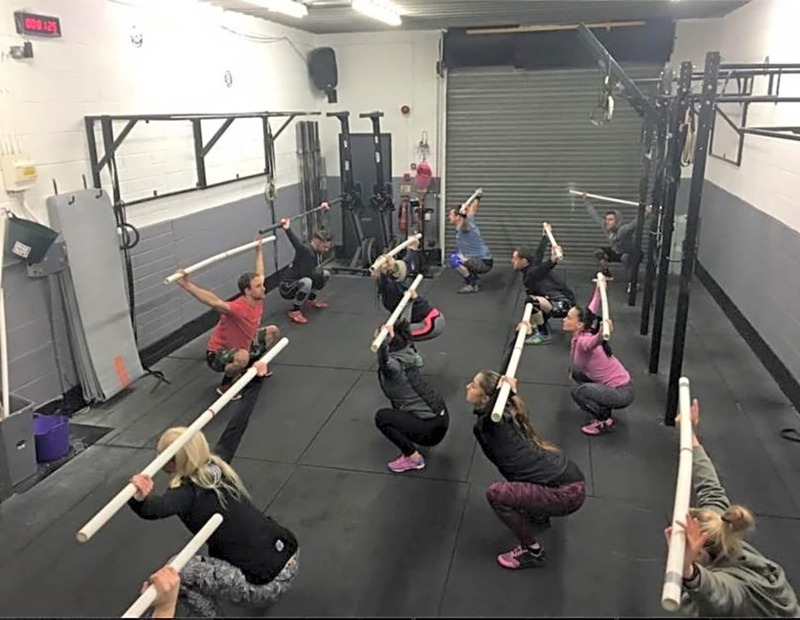 All our members become firm friends and training partners whilst also acting as a friendly form of competition and motivation to help each other to improve and perform at our best - whatever level that may be. 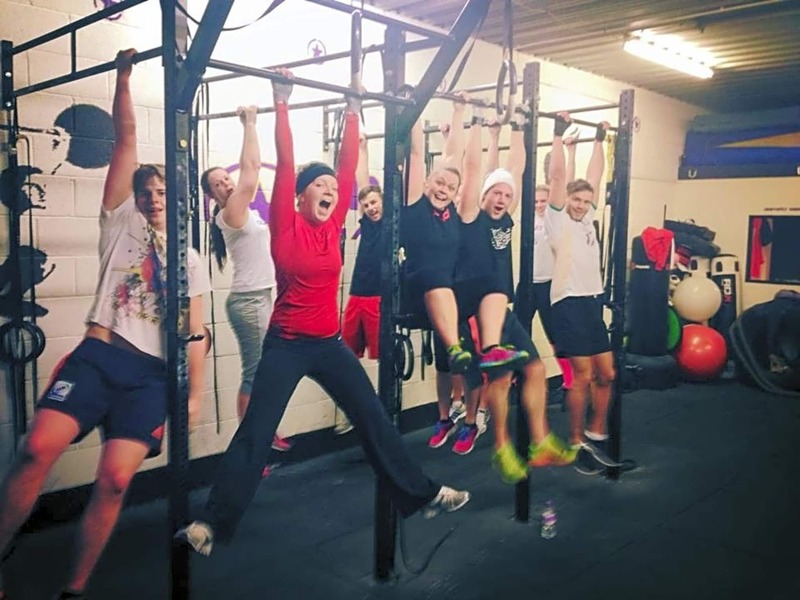 We all need a little motivation and support sometimes and that’s exactly what you’ll get here at CrossFit BS East.